Apemen, Barbie dolls, and hairy shoes ... as this doco demonstrates, hair turns up everywhere (or not, as one man's poignant and matter-of-fact testimony to the horrors of losing it demonstrates). Hair's co-director, Auckland artist Judy Darragh, uses her fascination with all-things hirsute as a springboard for wit, thought-provoking theories, and some unusual artwork. She also phones Welsh author Elaine Morgan, who believes our ancestors lost much of their hair thanks to a semi-aquatic past. Producer Fiona Copland joins Darragh as co-director. 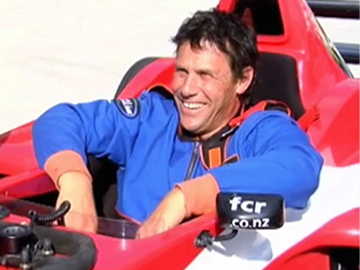 Fuelled by enthusiasm more than cash, Newton Salad debuted on Wellington station Channel 7 in November 1999. 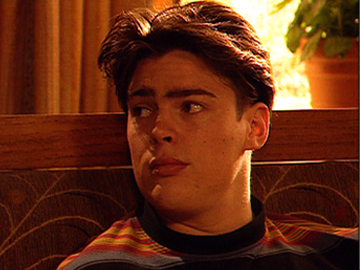 In the first episode, Dempsey Woodley described the show as a mix of talkback and comedy. Alongside viewers' calls, hosts Woodley and Amanda Hanan introduced sketches and guests — including Flight of the Conchords, Pinky Agnew (as Jenny Shipley) and Gentiane Lupi (Helen Clark's hairdresser). 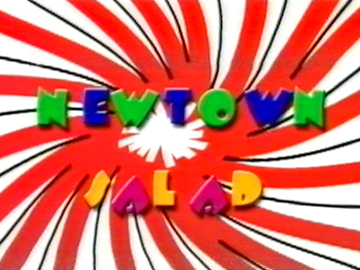 After two months of live weekly shows, Newtown Salad returned for five nights in May 2000 showcasing acts from TV2's International Laugh Festival. Singer Marina Devcich had been working as an apprentice hairdresser when she won a Waikato talent quest. A signing to Viking Records and a name change to Maria Dallas followed. 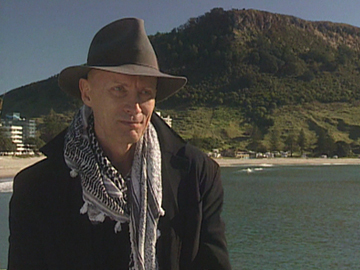 ‘Tumblin’ Down’ was written by Taranaki musician Jay Epae, and recorded at a session in Wellington. It went to 11 in the pop charts and won the 1966 Loxene Golden Disc Award. Later the song was used to score a series of Telecom ads in the mid-80s. 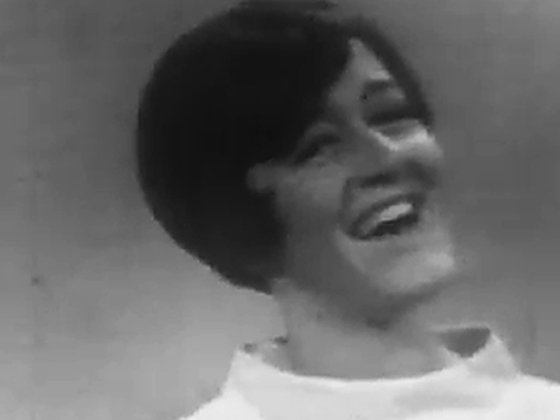 Dallas recorded in Nashville, moved to Australia and had a trans-Tasman career — her single ‘Pinocchio’ topped the NZ charts in 1970. 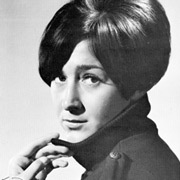 Country singer Marina Devcich was working as an apprentice hairdresser when she was discovered at a Waikato talent contest in 1964. Viking Records’ chief Ron Dalton changed her name to Maria Dallas and in 1966 her single 'Tumblin’ Down' was a pop hit and won the Loxene Golden Disc Award. She recorded in Nashville and shifted to Australia where she released successful singles, ran a Brisbane club, and won Queensland Country Singer of the Year six times. In 1970 she topped the NZ charts with ‘Pinocchio’.